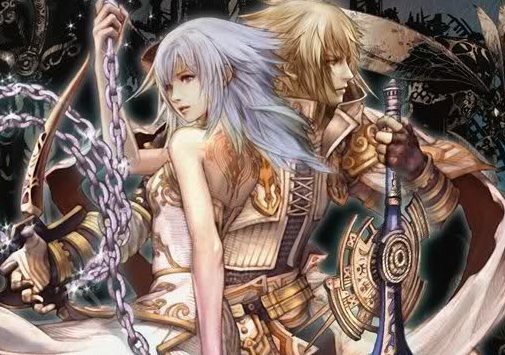 Nintendo have launched an official website for Wii exclusive release, Pandora’s Tower. Within you’ll be able to read about the game’s narrative, key characters, weaponry and gameplay design, as well as to listen to a clip from the game’s soundtrack and view trailers for the Wii exclusive. A Pandora’s Tower Limited Edition will also be available alongside the Standard Edition, and will include the game, a SteelBook case and 32-page artbook. Pandora’s Tower will release exclusively for Wii across Europe on April 13th.